Surprise! Drizzy also popped into the Boy better Know Takeover at London's O2 arena. 7. Surprise! 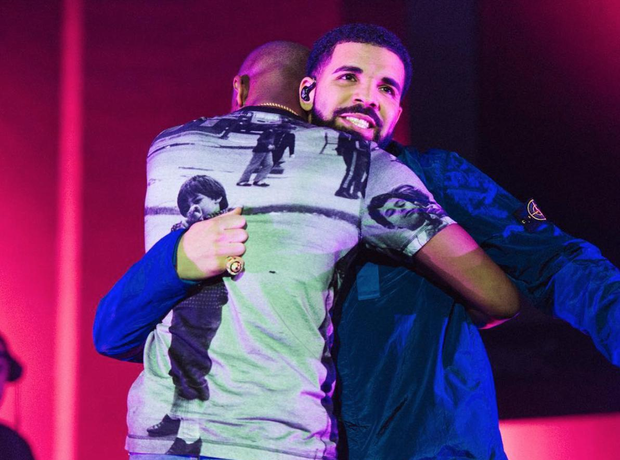 Drizzy also popped into the Boy better Know Takeover at London's O2 arena.